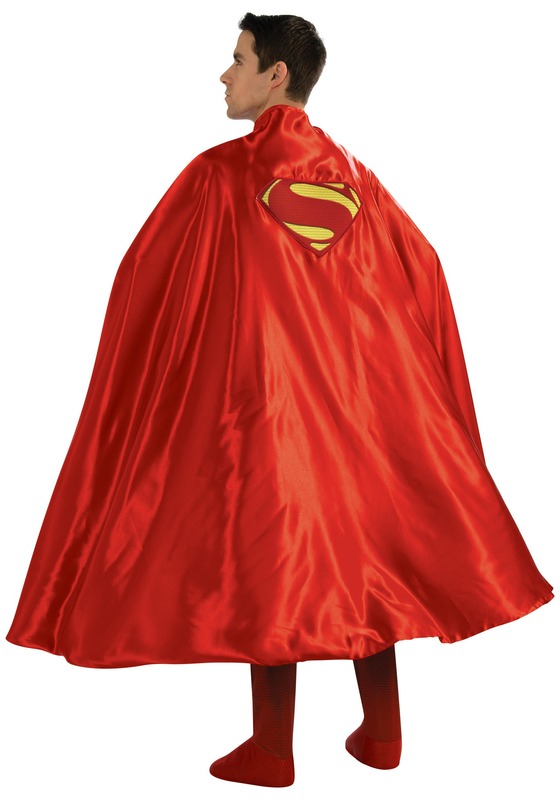 This Adult Deluxe Superman Cape features a classic look for the DC superhero. 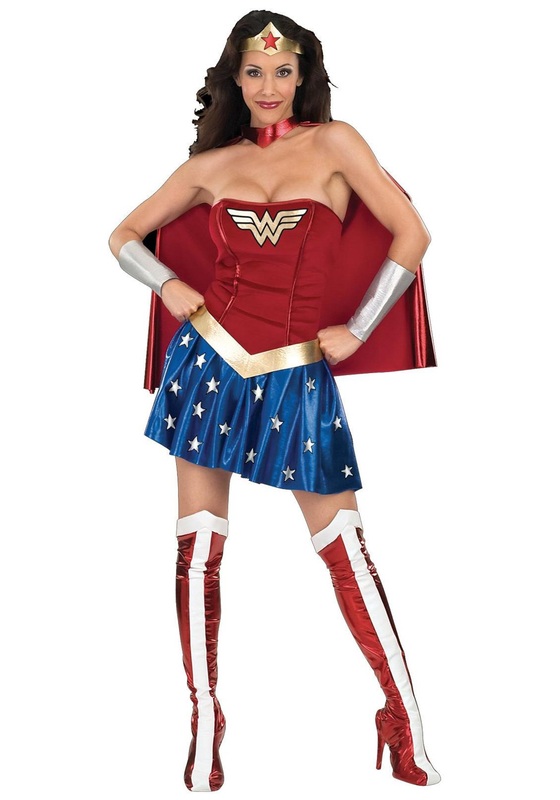 Pair it with your costume and you’l be feeling pretty super. 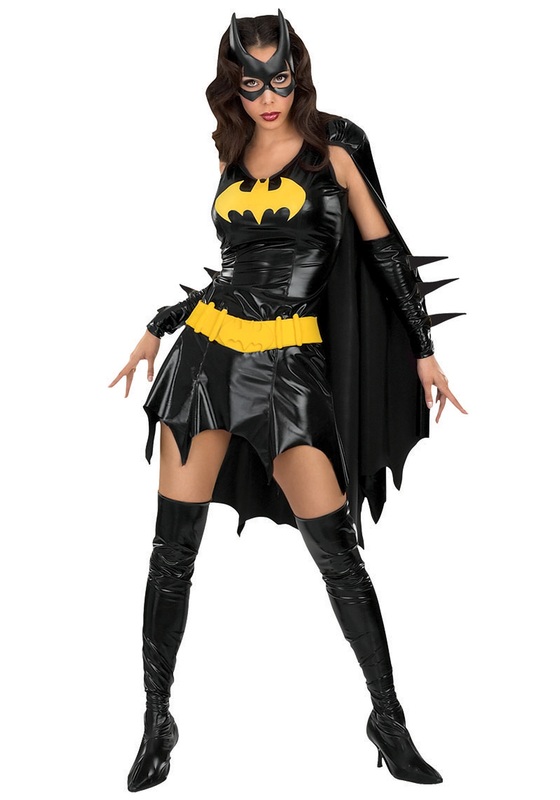 SKU: 690218996 Categories: Justice League Costumes, Superhero Costumes. A lot of people don’t want to recognize Superman as one of the funkiest stars shining out of the DC Universe. Sure, he can pass for a hayseed from Kansas most of the time. 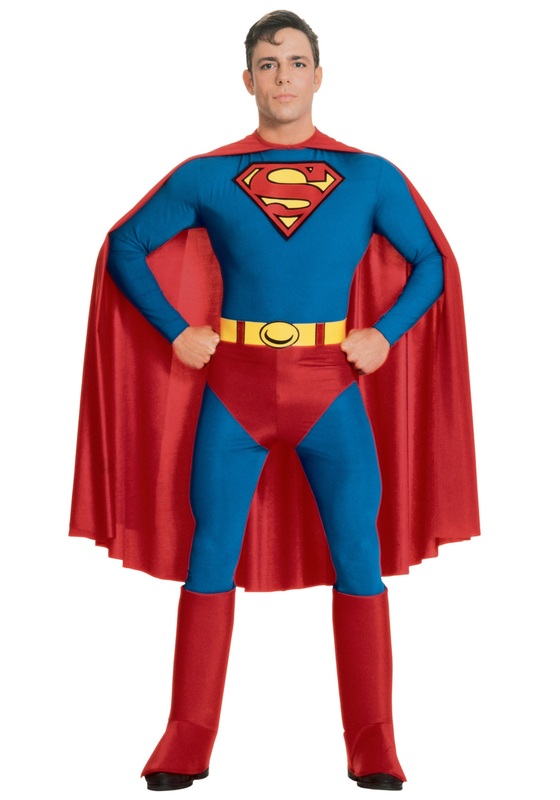 But just because Clark Kent looks like kind of a square doesn’t mean that Superman can’t get down. Or should we say get up? 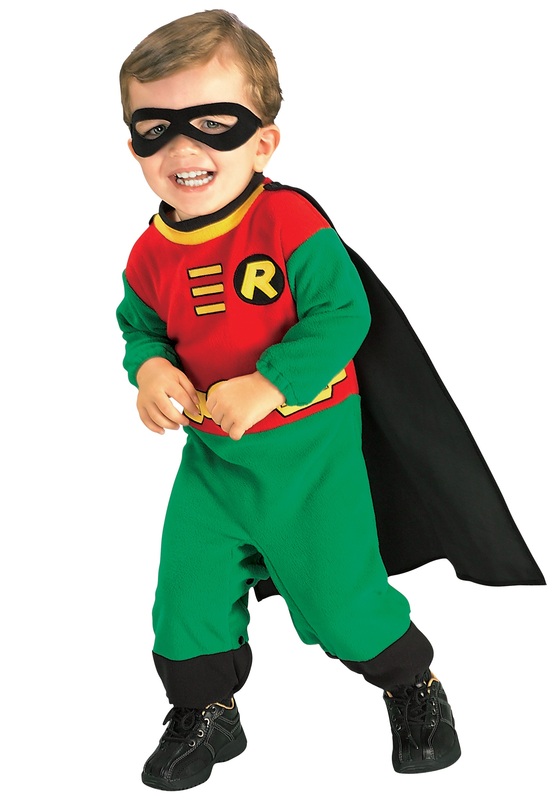 Because a lot of people claim that his classic red-and-blue caped look is very unfunky nowadays, but our hero knows that he has to rise above all their negativity. 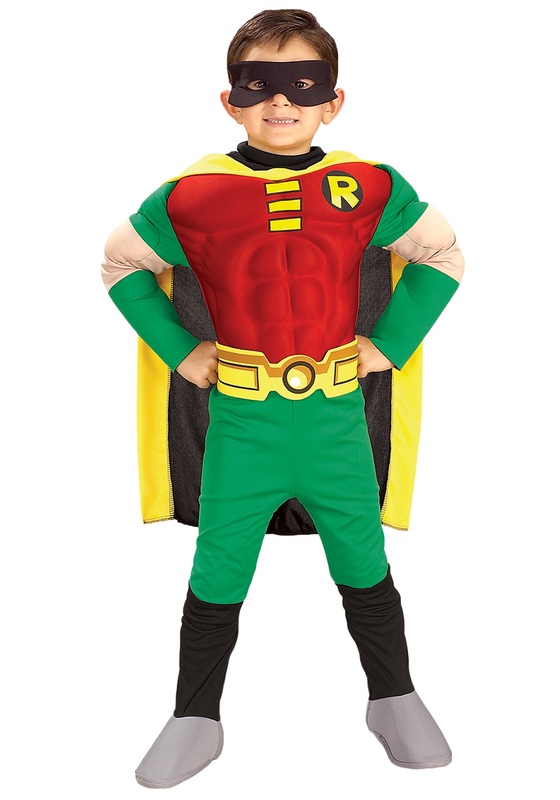 Kal-El gets that most Earthlings are not quite ready to free their minds by embracing his advanced alien fashion sense. 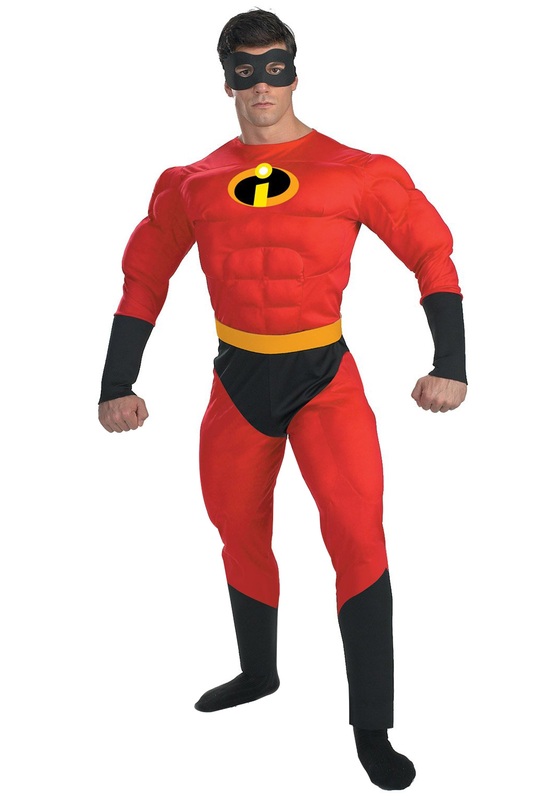 That’s why he keeps things low-key when he’s on the street, but he flies the suit like a big freaky flag whenever he needs to do his superhero thing. The heat rays beaming from his eyes mean that almost nobody sees the cape shimmying back there like an intergalactic dance party. But you seem to know what’s up.